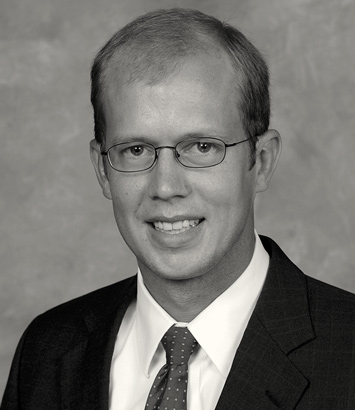 John Spires focuses his practice on corporate and transactional matters and is located in Dinsmore's Lexington office. John represents both creditors and debtors in complex bankruptcy cases and workouts outside the bankruptcy system. He has litigated a number of contested matters arising in bankruptcy cases, and has successfully defended clients on claims ranging from demands for the return of alleged preferential and fraudulent transfers to claims for breach of the automatic stay. He also practices as a commercial litigator, and has represented clients in cases involving claims for breach of contract, breach of fiduciary duty, violation of the Fair Debt Collection Practices Act and other business-related issues. John has practiced before Kentucky’s federal and state trial courts, the Kentucky Court of Appeals, the Kentucky Supreme Court, and United States Bankruptcy Courts in multiple states. His litigation experience allows him to counsel clients in any disputed matter. John takes the time with his clients to understand their business operations so he can help them navigate complex situations involving creditors and debtors. He spends each day reviewing new court opinions and watching for new trends in the law so he can help his clients adapt to changing circumstances. Before joining Dinsmore, John served as a law clerk to Judge Jennifer B. Coffman, United States District Court for the Eastern and Western Districts of Kentucky.